This summer, we’re excited to let you know about a new photo delivery service where you can get all the photos of your camper delivered straight to your phone! No more searching for hours for proof of fun! This optional service, offered by Waldo Photos, uses facial recognition to find the photos of your camper, and then sends them to your phone via the Waldo App with notifications when new photos are found. Click Here or text ABSCOUTCAMP19 to 1-514-700-6253 and follow the prompts. Click here to scroll down to view featured photos from previous camps. A photo-finding phenom who uses facial recognition to find all your camper’s photos in the camp album and then delivers them to your phone via the Waldo App, with notifications for new photos. You submit a photo of your camper’s face and enroll in the service. Waldo does the rest - matching that photo to all the photos in our camp album and sending you all YOUR camper’s photos to your phone via the Waldo App. Click Here or text ABSCOUTCAMP19 to 735-343. Yes you will! When you download the free Waldo app, you can toggle between “My Photos” and “All Photos”. To see all the camp photos, just click on All Photos and scroll to your heart’s desire. Great news for you! The Waldo app allows you to invite up to 6 family members to your camper’s photo stream. That means they can get the same photo alerts and see all your camper’s photos, too. Waldo is stressing. No photos can mean a couple things: 1) There are no photos of your camper yet in the album or 2) Your submitted selfie is blurry, dark, or unclear and Waldo is having a hard time matching it. Email campsupport@waldophotos.com for quick help or submit another selfie inside the Waldo App. No way! Waldo respects your privacy! Your photos will only be accessible by you. (And you had to enter your camp join code and a pin code verification to even access the photos.) It’s up to you whether you want to share your photos with the world. Yep! You can order prints from the Waldo app or the web gallery. Arriving at Camp Impeesa you sense immediately that you are in a special place, a wild place. 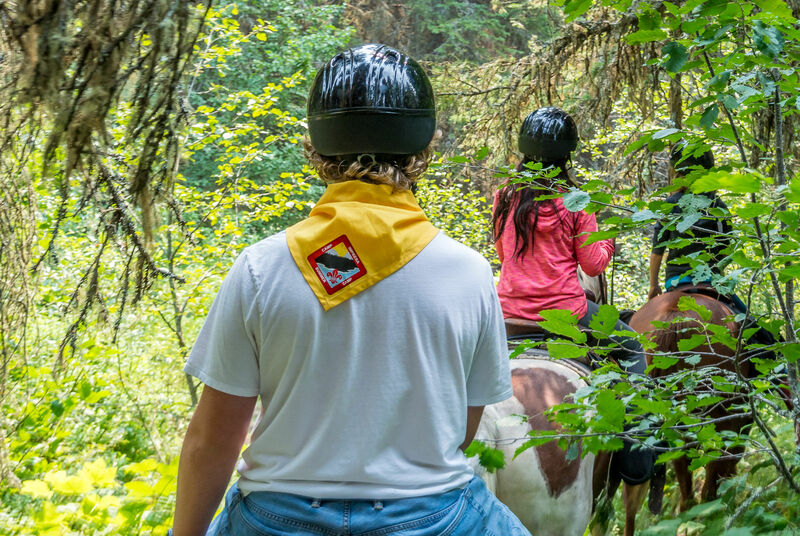 Impeesa provides Scouts and us leaders with a raw and intimate experience with nature that is rare and valuable. Our adventures have included watching the mist role across Beaver Mines lake in the early morning, walking up the shoulder of Mount Gladstone and looking back over the prairie landscape, experiencing the thrill and the chill of a swim in the icy cold water and listening, mesmerized along with everyone else to the chilling and thrilling stories of bears and other wild animals that share Impeesa with us. My kids and I have been going to Impeesa for the last five years… we love the place! 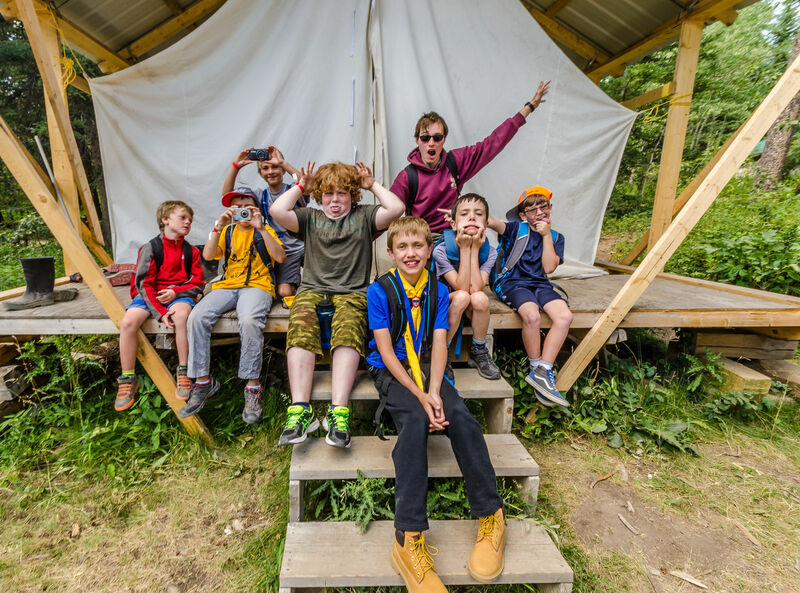 With all the new investments and the great location for hiking, climbing, canoeing … its the perfect place for Scouts and Venturers in search of high adventure in any season! Winter camps were super fun — allowing us to learn from experts in a safe environment giving us the confidence to take on bigger and more adventurous challenges each year! The absolute beauty of the area is astounding. It makes you feel alive and up to all the challenges. Be it on the water, the wall or the mountain. I can’t wait to go back! I can’t wait for my kids to discover this place! 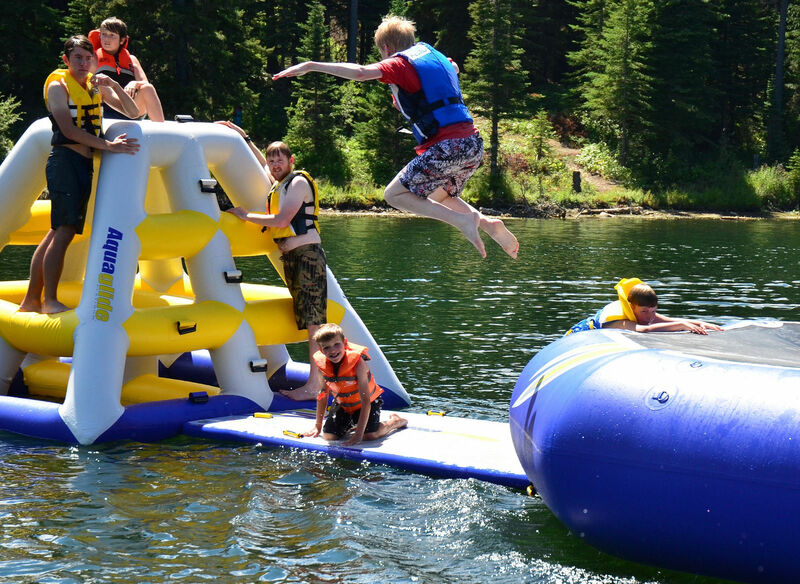 Our family has been to Camp Impeesa several times and we have all really enjoyed the experiences there. My two kids love Tracker and his incredible bear stories. Having the lake at Impeesa with the spectacular views of the mountain as the backdrop is just marvellous. Children and adults can tell you how refreshing it is to do any of the water activities. The zip line over the lake was a massive hit, and so it is great that it is being upgraded together with the other facilities at camp. 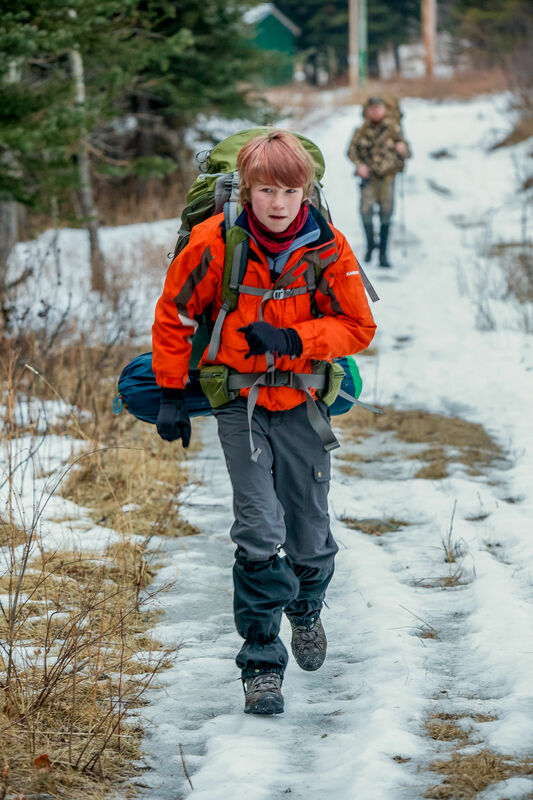 My older son really enjoyed the overnight backpacking trips and is looking forward to doing another. The addition of new activities will really enhance an already amazing place. Camp Impeesa is where I climbed my first mountain during a summer Scout Camp. 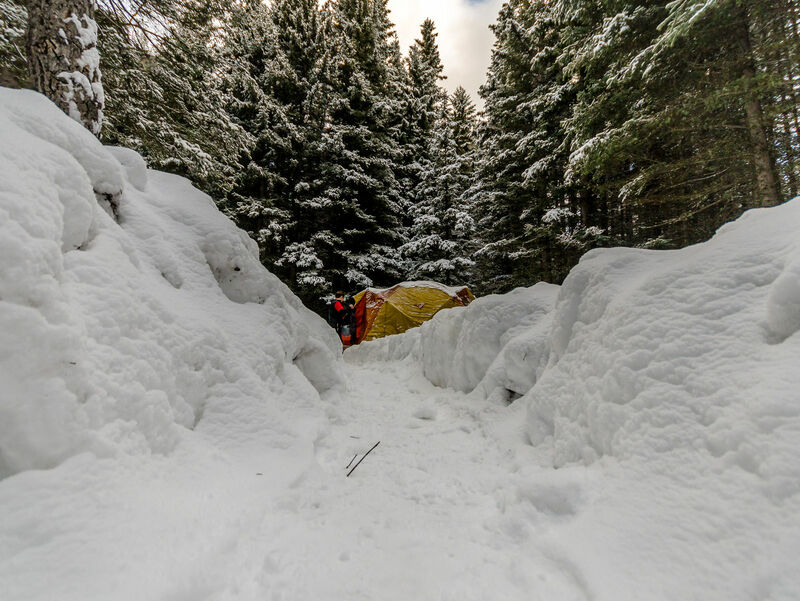 I also enjoy the challenge of Winter Camping during Senator Buchanan Winter Challenge. Plus it’s home to Tracker. 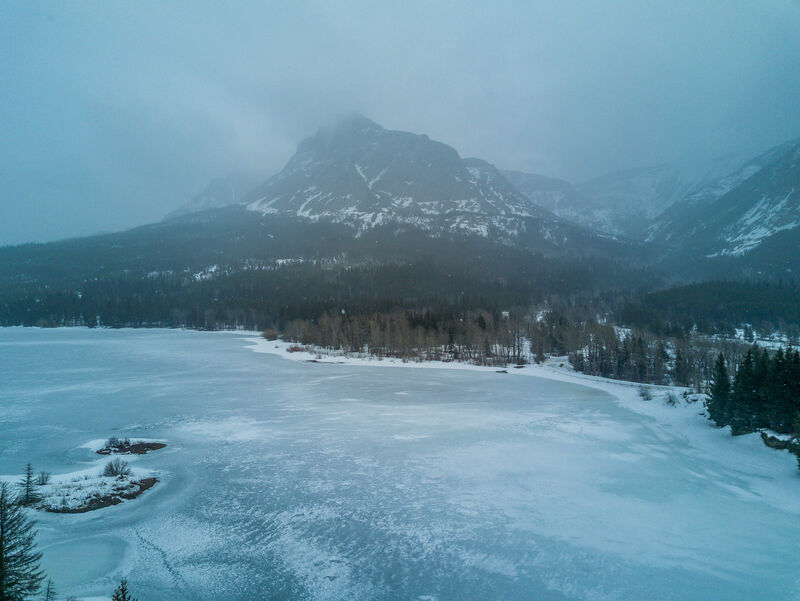 The beauty of Camp Impeesa is breath taking, weather it’s during winter exploring the area on snow shoes or during the summer at a Family Training Camp. Having a wilderness treasure such as this place and knowing Scouts are the stewards is a honour. Really looking forward to the new vertical challenges this Camp will have to offer. 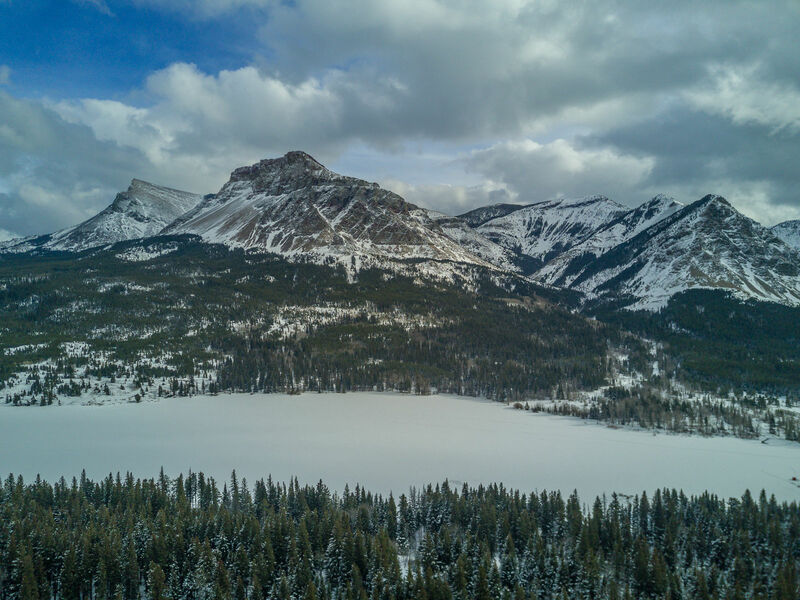 Camp Impessa is situated on Beaver Mines Lake, nestled between the foothills and the majestic Rocky Mountains in southern Alberta near the communities of Pincher Creek and Crowsnest Pass. I have had the opportunity to attend the three (3) levels of the Senator Buchanan Winter Skills camp at this facility. There is ample room so that each camp activity can operate as if it is on its own in the wilderness, creating a more realistic feel. 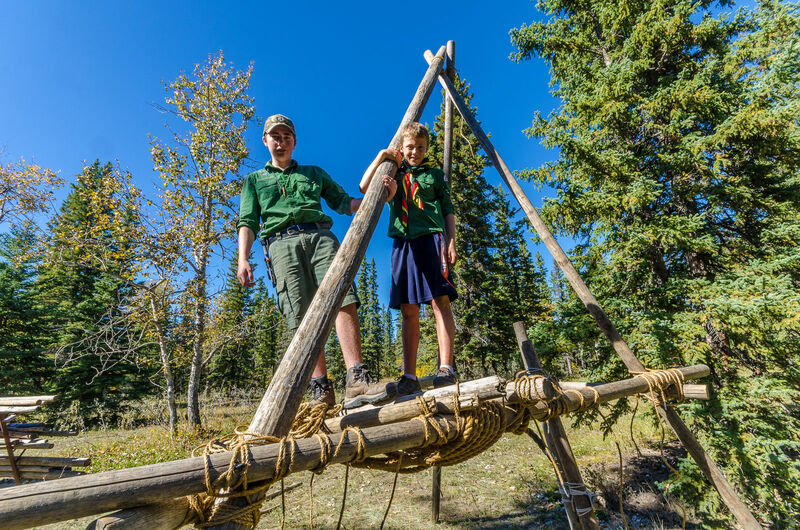 Due to the lay of the land, the camp is a great area to be able to conduct map and compass work, cross country skiing, snow shoeing, bush craft etc. 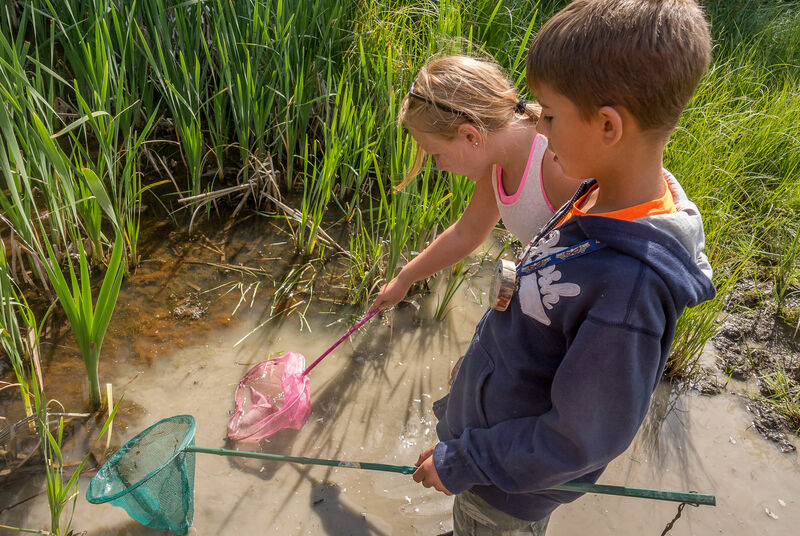 I haven’t had the opportunity to attend any summer camps there, however, can only imagine with access to the lake it must be a wonderful place for the kids to develop skills like swimming, canoeing, etc. I just wanted to relay my appreciation for the staff and program at Camp Impeesa. This was my son’s first “longer than an overnight” camp experience and there was definitely anxiety going on. When I picked him up, he wouldn’t stop talking for the 2.5 hour drive home to Medicine Hat. He enjoyed himself so much!! And he is a super picky eater… but all I heard was how awesome “Momma Trackers” food was. I feel compelled to hire her on the spot or at least ask for her recipes. The staff made him feel very special on his birthday (thank you for that) and shows a lot of compassion and patience. Thank you so much for giving him such a wonderful first camp experience. It truly helped his self esteem and confidence.